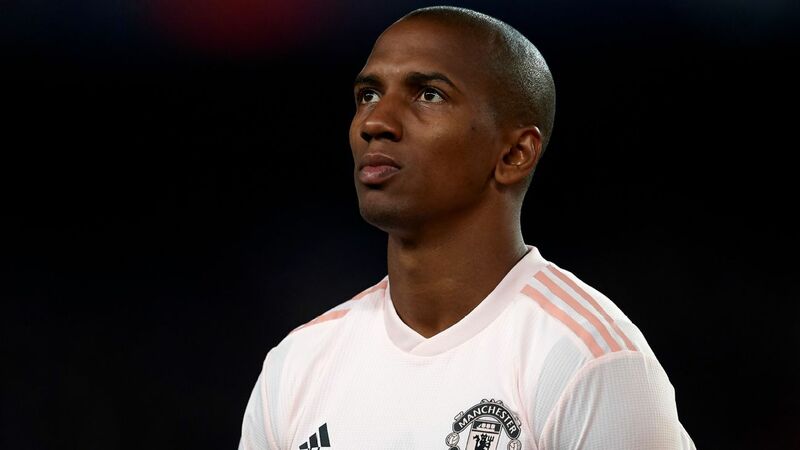 MANCHESTER, England -- Ashley Young has said he is happy for critics to write off Manchester United's chances against Paris Saint-Germain but insists Ole Gunnar Solskjaer's attacking philosophy will make them a threat at Parc des Princes. 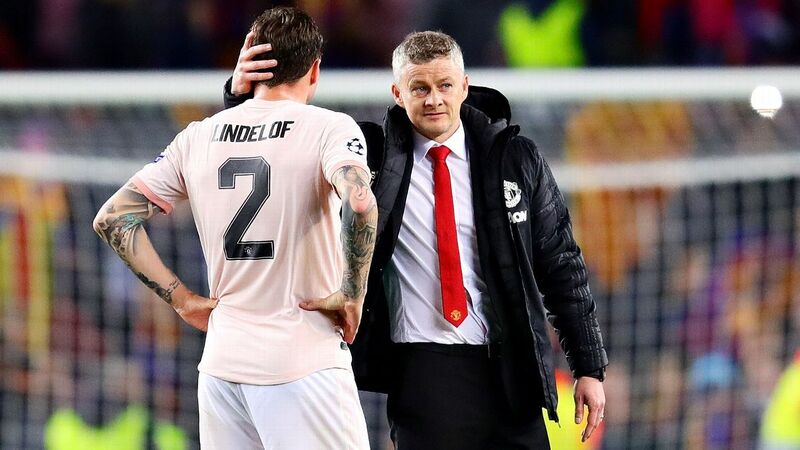 United will need to overturn a 2-0 deficit from the first leg to progress to the quarterfinals of the Champions League for the first time since 2014. They will have to do it with a threadbare squad with 10 senior players missing through injury or suspension but Young says they are not heading across the Channel to make up the numbers. "We know what we're capable of," he said. "People can write us off. People were writing us off at the start of the season and people are writing us off now. It's no different. Obviously it's going to be tough. It's not going to be easy. "We've got to go over there, win the game and score goals. I've got every faith if we defend well and if we create the chances that I know we can do, we can win the game. "We've got to go out there and win the game. We can't worry too much about them, it's all about us." 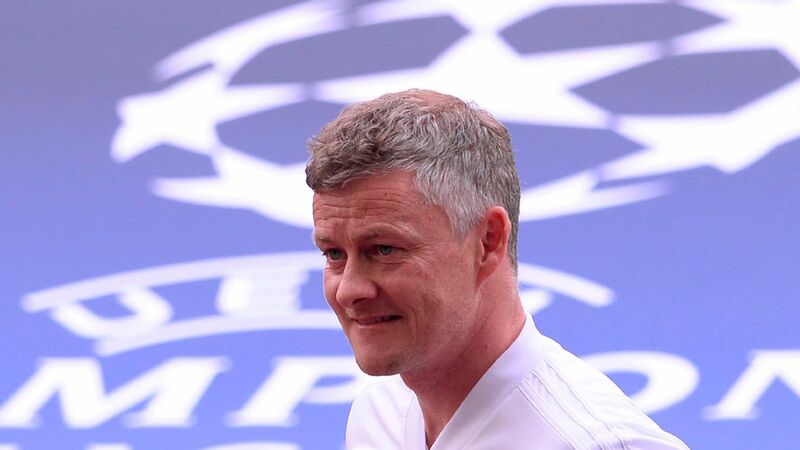 Solskjaer's injury list includes Ander Herrera, Nemanja Matic, Jesse Lingard, Juan Mata, Anthony Martial, Alexis Sanchez, Matteo Darmian, Phil Jones and Antonio Valencia while Paul Pogba is suspended. 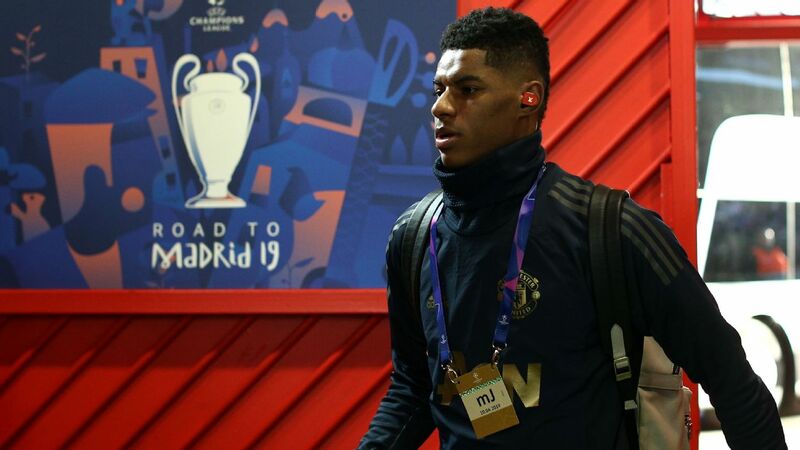 Marcus Rashford and Romelu Lukaku could be the only senior players in an otherwise inexperienced front six but Young has backed the fringe players to step up. "We've had that for the last couple of games," Young said. 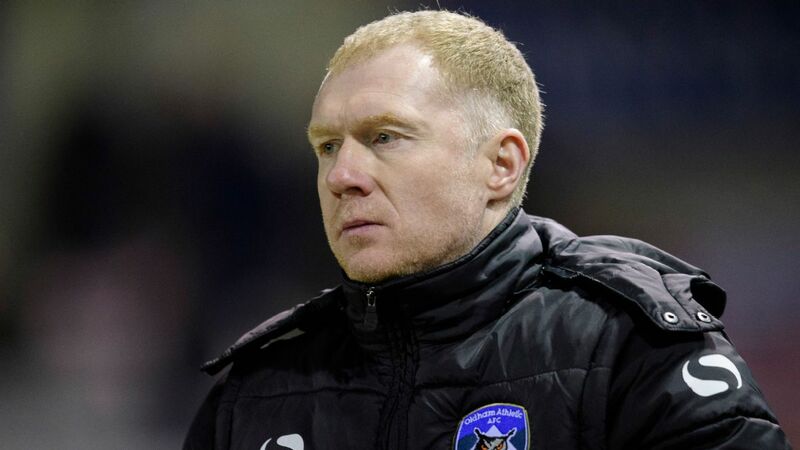 "There have been players who have been missing and at this time of the season it's not ideal. 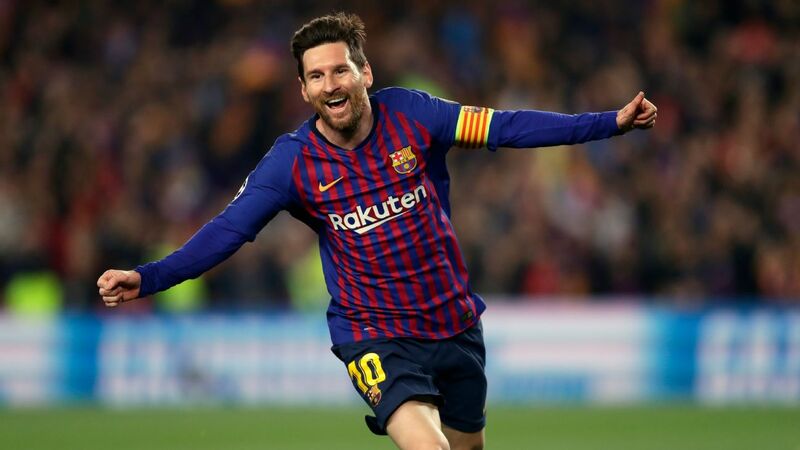 "There are players who are ready to come in and fill their boots. Everyone has got to be ready and I'm sure whoever comes in will go and do their job the best they can." 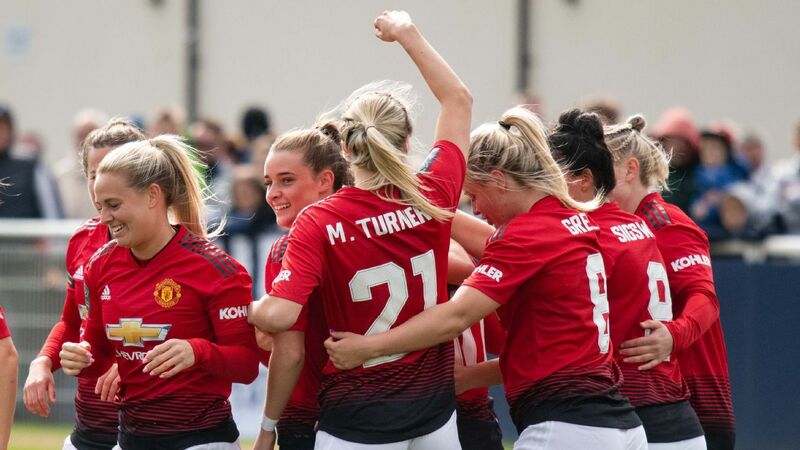 United have come through a tough week unscathed after back-to-back wins against Crystal Palace and Southampton to keep themselves in the race for the top four. 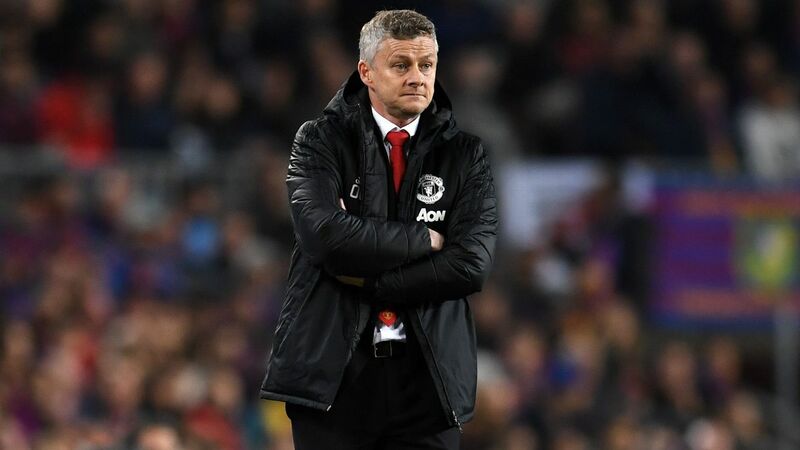 And after their Champions League commitments in Paris on Wednesday, Solskjaer's side face another crucial test in the Premier League when they travel to Arsenal on Sunday. "We've got injuries but we're still managing to get results," said Young. 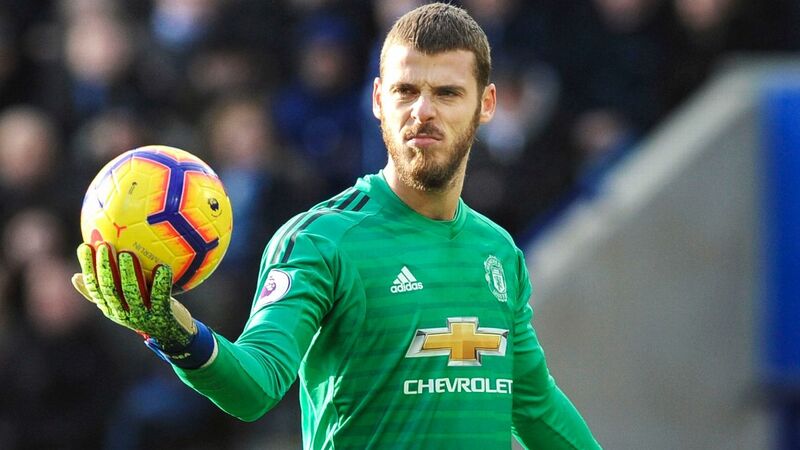 "[Against Southampton], we weren't at our 100 percent best but it just shows where we've come from to where we are now -- grinding out performances, not being at our best, but getting wins. "It's never easy when you've got so many injuries but it shows the squad that we've got here. "There are other people carrying knocks but we're getting through games. That's just how the team spirit is."